Practice Sports offers backstops at the best prices and has a selection to meet every need. If you can find the same item for less, we'll beat it. It's our apples to apples guarantee. 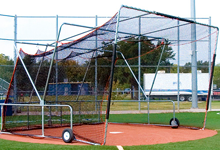 We offer portable "turtle-shell" style batter's box backstops, chain-link backstops, and replacement nets. Need a custom backstop net? Visit our Custom Net Calculator to receive an instant quote based on your field dimensions. 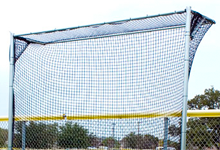 Need a Custom Backstop Net? We can build your backstop net to any size. Get started with our Custom Net Calculator. What style backstop is best for me? xNetting backstops are used by most larger organizations, because they are more forgiving & absorb impact better than chain-link. However, netting backstops require more maintenance & can be more expensive over a period of time. 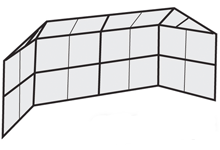 xPortable back-stops are commonly referred to as turtle-cages because of their appearance and "shell" style. Will you build a backstop to fit my field? xAbsolutely, this is one of our specialties. 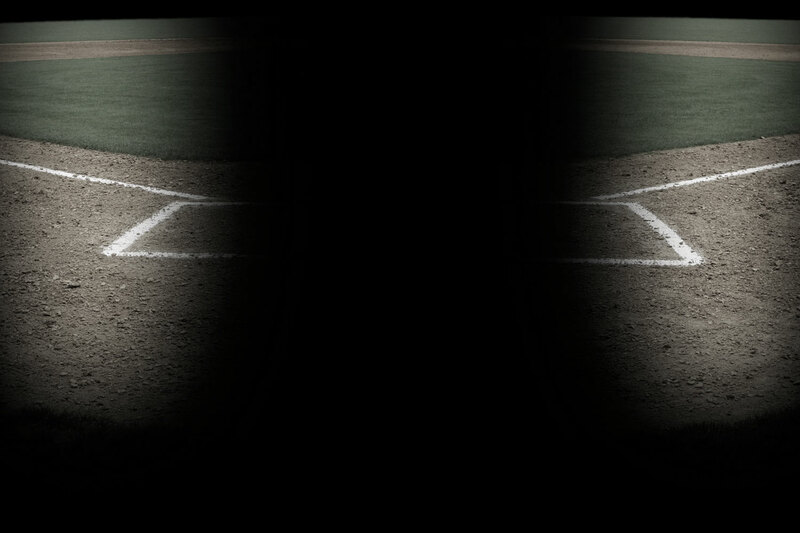 Visit our Custom Netting Calculator to receive estimates for your baseball field dimensions.